This time we are going more to the Techno direction. But more deeper than just Techno, You can excpect some melodic Progressive Techno from Katamii whom you probably know if you have ever been to Ozora Festivals Pumpui stage. 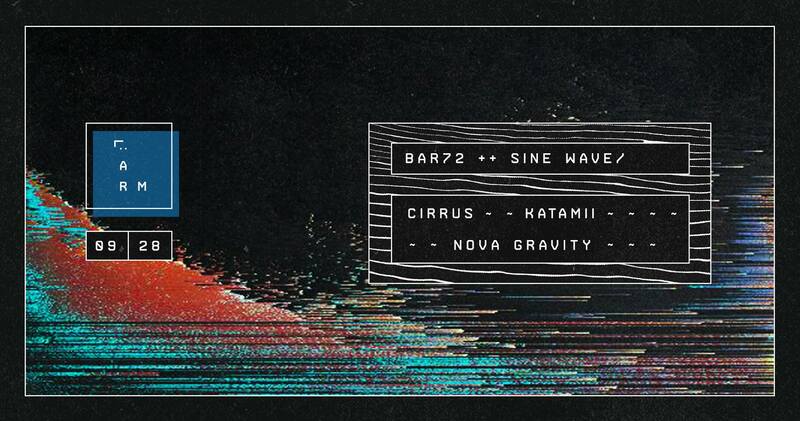 Cirrus will make a smooth warmup and Nova Gravity will be responsible for the closing set.